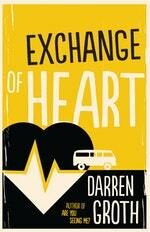 Darren Groth is the author of six novels, including Kindling and the acclaimed YA novel Are You Seeing Me?. 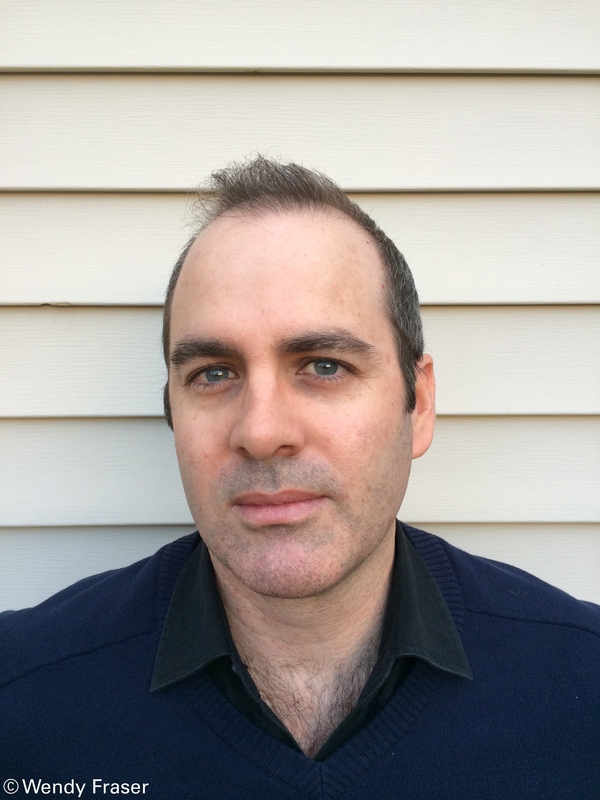 He was the winner of the 2016 Adelaide Festival Award for Young Adult Literature and has been a finalist in numerous other prestigious prizes including the CBCA Book of the Year (Australia), the Prime Minister’s Literary Awards (Australia), the Governor General’s Literary Awards (Canada) and the Sakura Medal (Japan). Darren is a former special-education teacher and the proud father of a son with autism spectrum disorder (ASD). For fun, he watches Game of Thrones with his beautiful Canadian wife and eats Fatburger with his wondrous sixteen-year-old twins. He lives in Vancouver. Be the first to find out about Darren Groth.